The Ford Endeavour was a succesful model a few years back. It caught the eye of people because of its size and the rugged looks. Without considerable updates, it faded into obviation. Something had to be done. Ford has been sprucing up its range in India for some time now. The Figo, EcoSport have done well and the newly launched Figo Aspire sedan also looks like a tough competitor. Now, it was time to turn attention to the Endeavour. 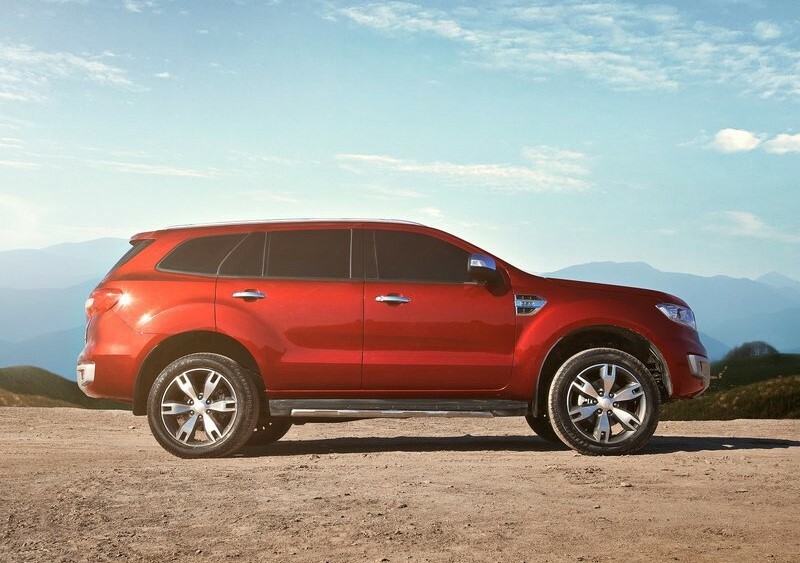 The new Ford Endeavour will be powered by 2 diesel engines. A 2.2L, 4-cylinder, turbocharged diesel motor producing 148 BHP of power and a 3.2L, 4-cylinder, turbocharged diesel motor producing 197 BHP of power. The 3.2L diesel motor will come equipped with a 6-speed automatic gearbox. Ford will also offer active noise cancellation for better NVH in the new model. The new Endeavour is lighter & will offer better efficiency as well. The 2.2L Endeavour comes only with rear heel drive while the 3.2L motor gets 2-wheel drive as well as as 4-wheel drive modes. 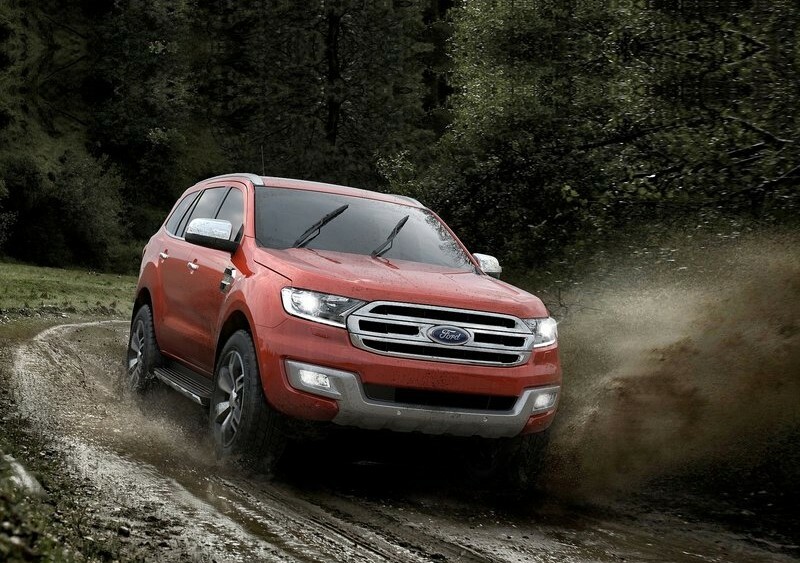 The SUV also gets a low range transfer case, locking differential & the terrain management system which allows you to select road conditions (Normal, mud, sand, snow & rock). There’s traction control & downhill control on offer as well. The new Endeavour has 800mm of water wading capability. Ford has also included an off-road display in the instrument cluster. With the third row seats dropped down, the boot is an amazing 2010 liters. The new SUV will have high localization. This all new Endeavour will be launched by the end of this year. Mostly around the festive season. The all new SUV looks like a winner already. The question to be answered is will it blow the competition out of the water when launched?